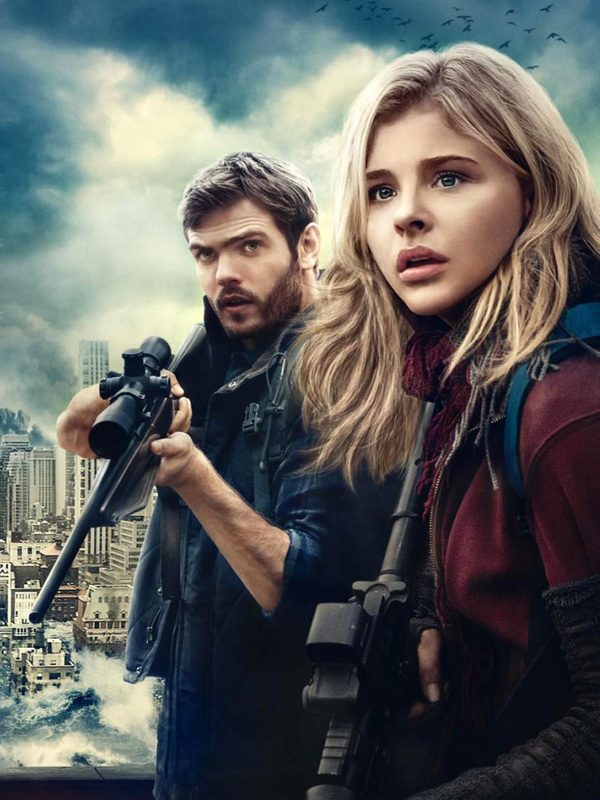 A powerhouse cast led by Chloë Grace Moretz (“If I Stay”), Nick Robinson (Jurassic World”), Ron Livingston (“The Conjuring”), Alex Roe (upcoming “Rings”), and Liev Schreiber (“Salt”) stars in Columbia Pictures’ adaptation of Rick Yancey’s bestselling novel “The 5th Wave,” the first book in his planned trilogy. In the film, four waves of increasingly deadly attacks have left most of Earth decimated. 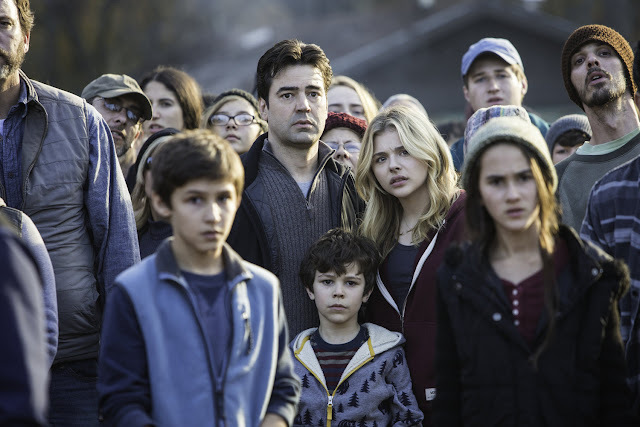 Against a backdrop of fear and distrust, Cassie (Moretz) is on the run, desperately trying to save her younger brother. As she prepares for the inevitable and lethal 5th wave, Cassie teams up with a young man who may become her final hope – if she can only trust him. Yancey’s book was published in 2013 to critical and popular acclaim, with over 20 weeks on the New York Times Bestsellers list. The second book in the trilogy, The Infinite Sea, met with similar acclaim and success, with the third book, The Last Star, set for release next year. Producer Graham King says that though the exciting elements of the film will attract audiences, it is the heart of the film that will immerse them. “There’s an element to it of an alien invasion, there’s a threatening element as they’re taking over the planet, but the core of the film is really the breakup of one family and how they put it back together,” he says.